We service hospitals, surgery centers, clinics and health care providers throughout southern Oregon.  Our pathologists are board certified in anatomic and clinical pathology, and Vista Pathology Laboratory is accredited by the College of American Pathologists (CAP). Only pathology-performed FNAs provide real-time assessment of the sample to ensure adequacy and to triage for additional studies, such as culture, flow cytometry or molecular testing. For pathology supplies, such as formalin containers, requisition slips, Pap supplies, or to schedule a courier pick-up, please call 541-770-4559.